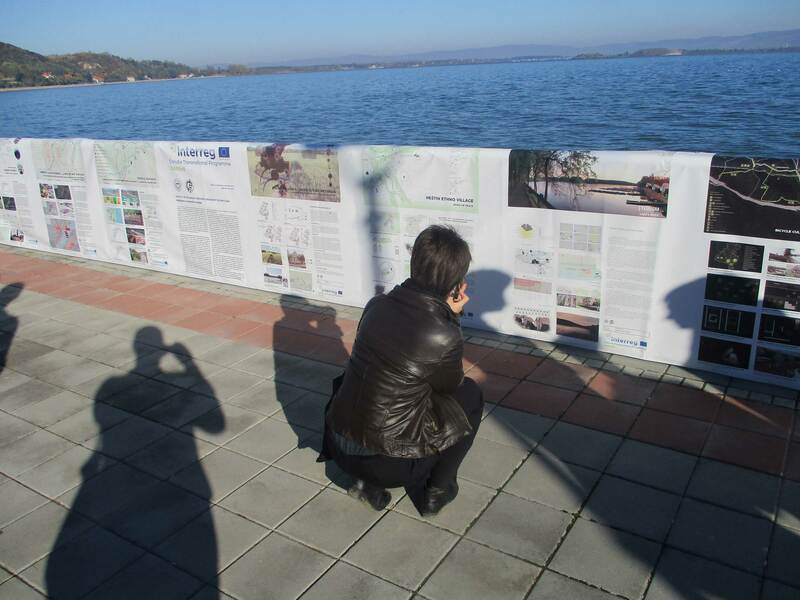 The main autumn event of the DANUrB project, which took place from the 15th to 17th October 2017, was framed by the picturesque landscape of the small town Golubac in Serbia. 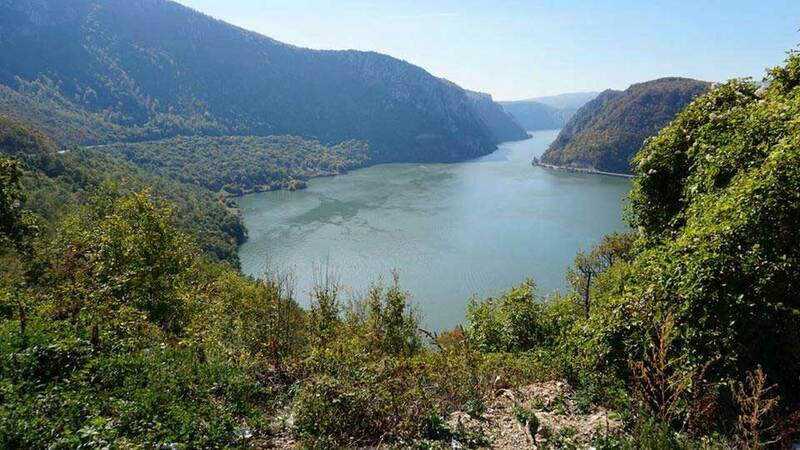 Located on the right bank of the Danube, where the river seems almost to be standing still at its widest span of 6 km, Golubac offers ever changing vistas on the background of Romanian hillsides. More than fifty representatives of the project partners and associated strategic partners gathered to jointly proceed with tasks in the second period of the DANUrB project, addressing mainly the topics of the selection of cultural heritage, definition of common methodology, production of datasheets and their integration into the DANUrB platform, as well as the GIS database according to spatial subdivision of DANUrB related Danube regions. 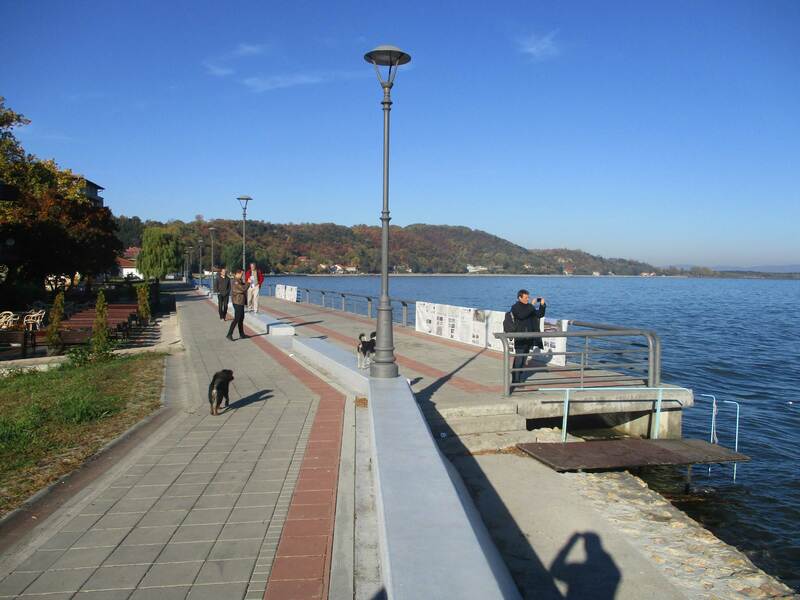 In parallel, groups of students from the University Belgrade, University Novi Sad, Budapest University of Technology and Economics and University Ion Mincu Bucharest focused within their international workshop on evaluation and design of open public spaces of Golubac with the intention to make them more attractive for pedestrian use by local community. 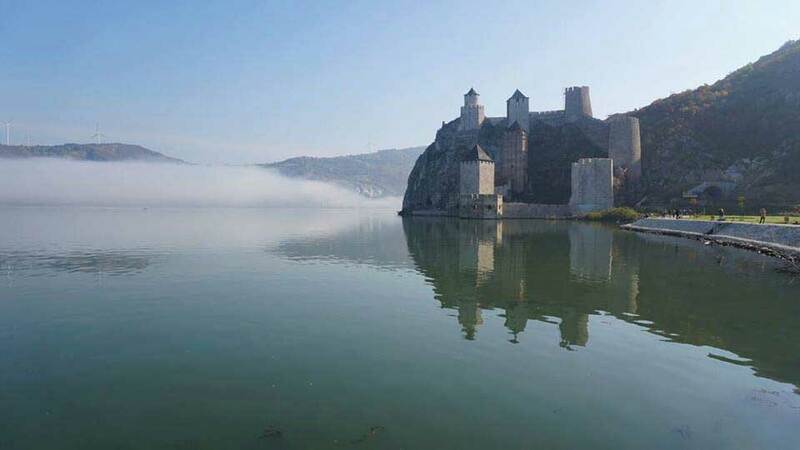 The 3-day event was organised by University of Belgrade in close cooperation with the Tourism organization of Golubac, the representative organisation of the Municipality of Golubac as an associated strategic partner. 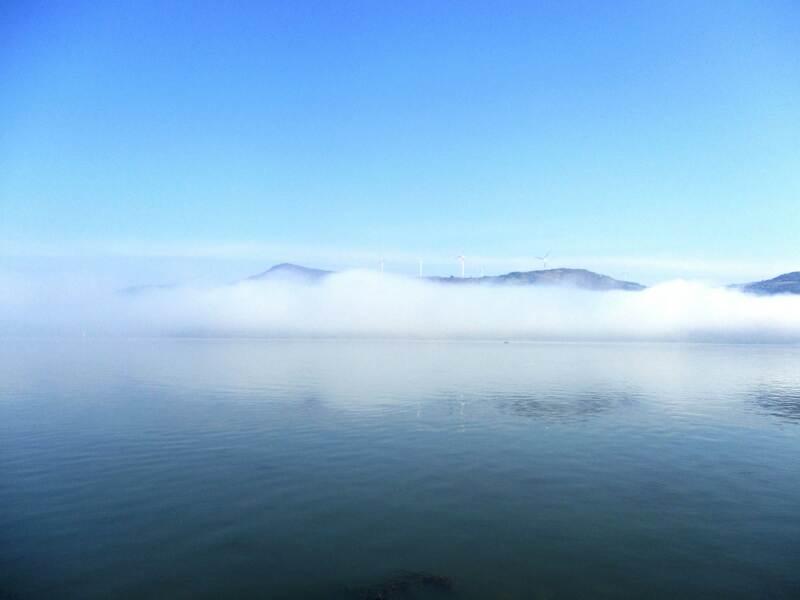 Sunday, 15th October 2017, was intended as an opening day of the Golubac workshop. In order to provide the needed input and impression of the significant landscape, culture and touristic destination of the Đerdap (Iron Gate) gorge, which forces the mighty Danube River into less 100 m wide corridors between steep rocky mountains, the first day’s programme was structured as a continuous excursion. 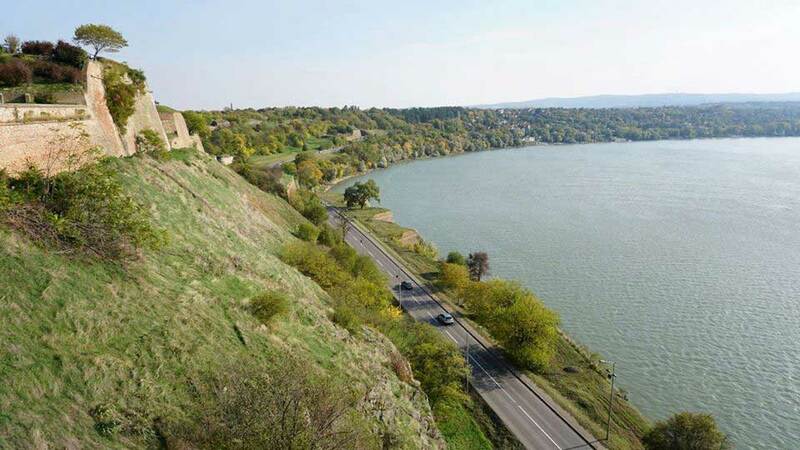 Starting by bus, the commented tour took the international group through a series of significant viewpoints (Golubac Fortress, Veliki Kazan and Mali Kazan) from above the river. 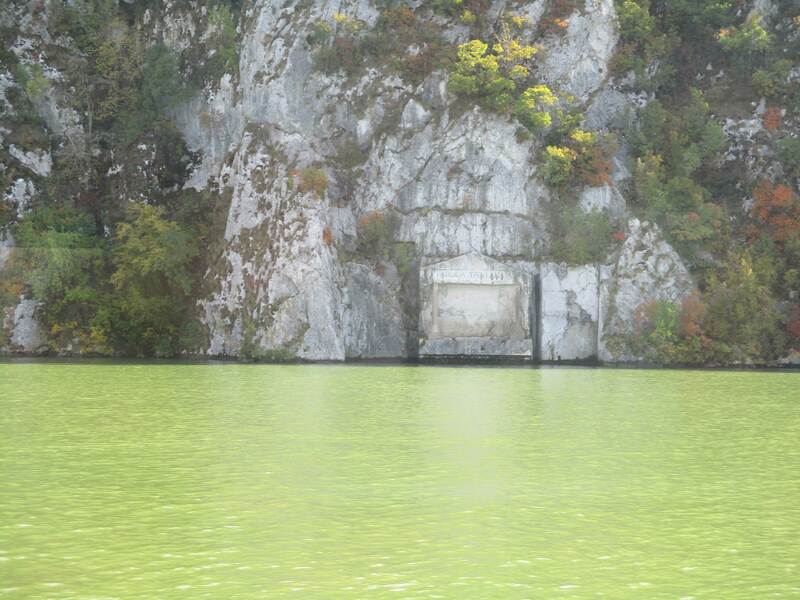 In Tekija, the transportation means was changed to a boat, offering vistas from just above the water surface to the encompassing landscape of the Đerdap national park with a number of man-made cultural monuments (the Rock Sculpture of Decebalus on the Romanian side, and the Tabula Traianea on the Serbian side). 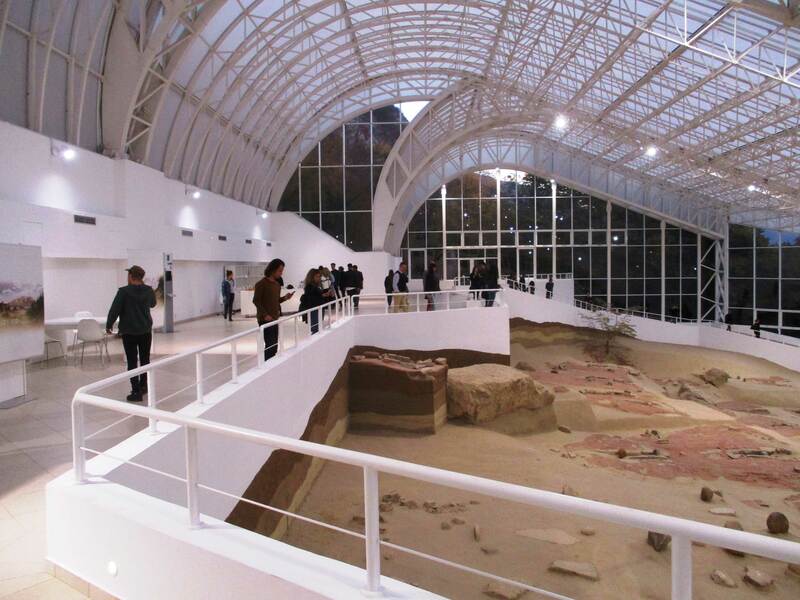 After the boat round trip, the museum of Đerdap national park in Donji Milanovac and Lepenski Vir, the archaeological site of one of Europe’s oldest settlements, were visited. 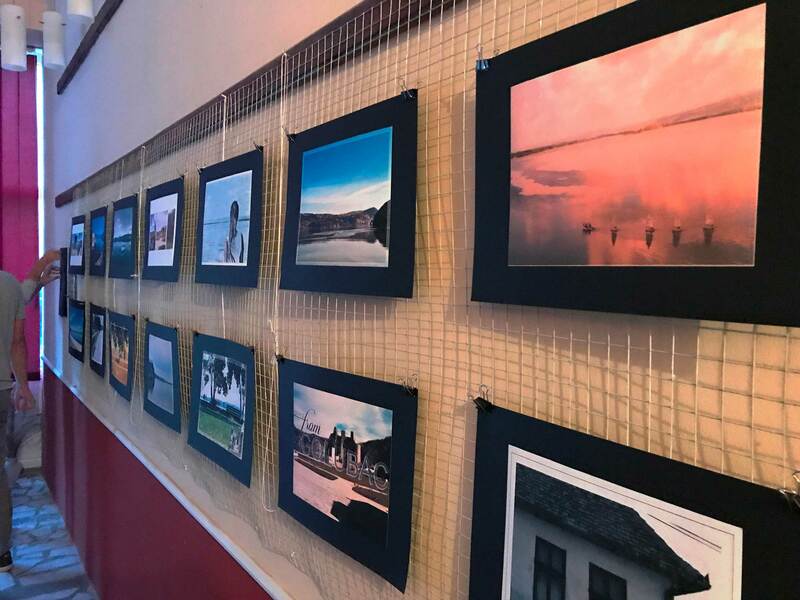 Back in Golubac, in the evening, the opening ceremony of the best photo for a new Golubac postcard exhibition took place. 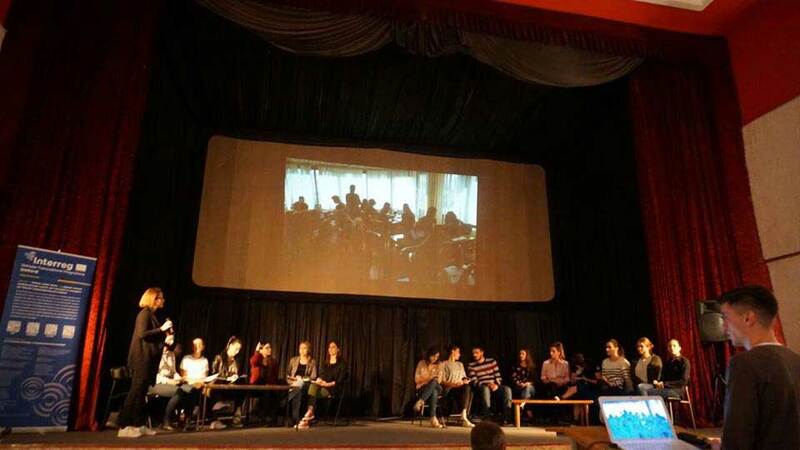 It was organised in the Cultural Hall of the town. Jasmina Glišić, director of the Municipal library of Golubac. 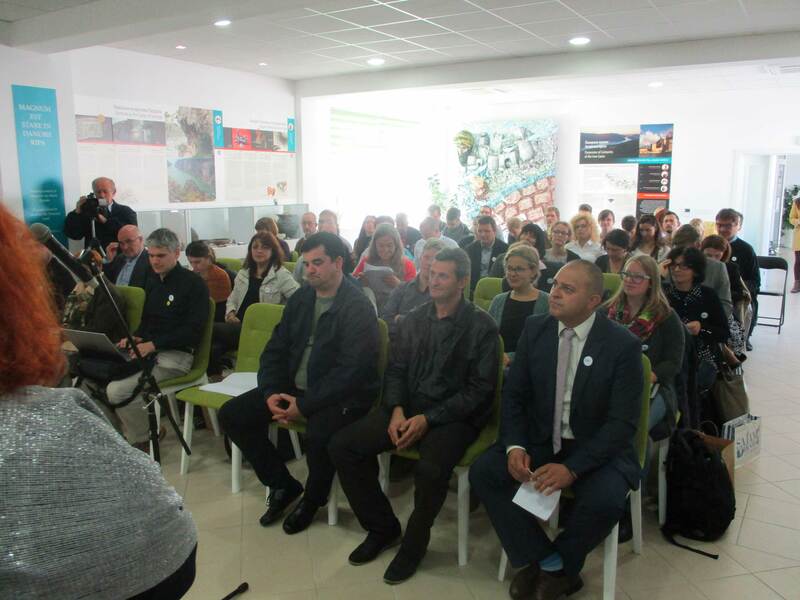 On Monday, the 16th October 2017, the partners’ workshop took place in the Visitor Centre of the Golubac Fortress, where the attendees were welcomed the deputy mayor of Golubac Municipality, Saša Marijanović, the chairman of the council of Golubac Municipality, Zoran Ćirković, and Vladimir Nojković, director of “Lepenski Vir” Public Institution. 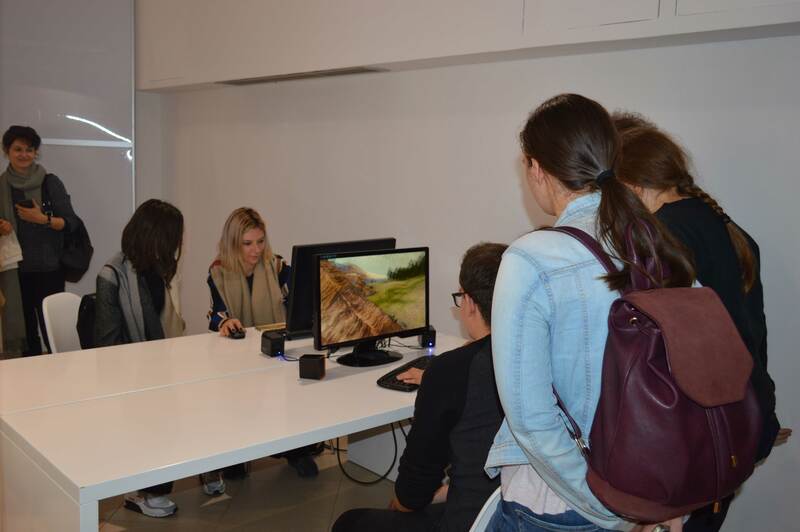 Opening ceremony way covered by RTS – National broadcaster of Serbia, which made a special report from DANUrB workshop in Golubac, included in “Ovo je Srbija / This is Serbia” info-programme on RTS1 channel in October 17th, 2017. The morning presentations and discussions were dedicated to local cultural heritage and future potentials for their better valorisation. 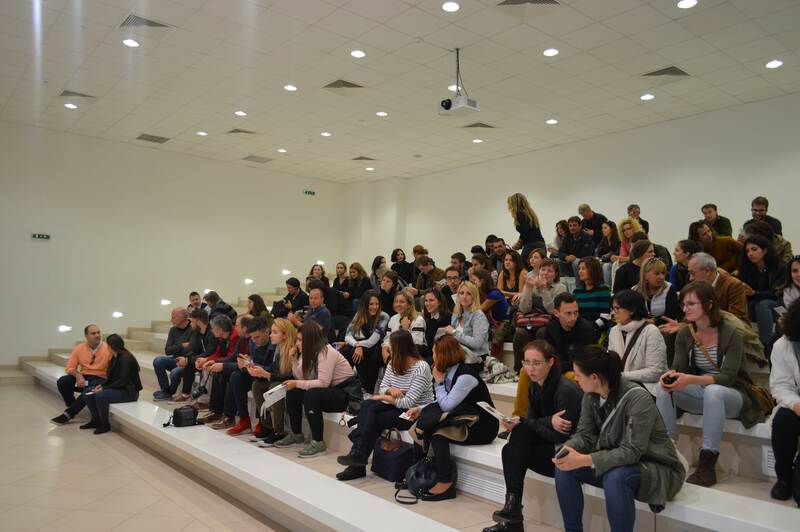 Input was provided by lecturers Prof. Dr. Radomir Stanković from University of Niš, Jelena Petrović, the director of Tourist Organization of Golubac and Prof. Dr. Iskra Maksimović, the director of the Golubac Fortress public enterprise. Within a separate block of the morning session also the administrative issues of the DANUrB Project were addressed. Partners were informed on the status of all the partner reports; possible scenarios for the project progress report and the related reimbursement of pre-financed costs were introduced. It was agreed that the next partner meeting including the steering committee meeting will take place after the reimbursement of P1 project costs on the 1st and 2nd of March 2018 in Bratislava and will be hosted by the Slovak University of Technology in Bratislava. An overview of the deliverables and distribution of tasks in the second project period were presented by the Lead Partner and discussed with the project partners. The Partners agreed on a subdivision of the DANUrB related Danube region into 10 macro regions to be addressed by responsible partners, within which deep research on 6 municipalities will be delivered. In the afternoon sessions, partners discussed the composition of datasheets to be used for mapping of DANUrB stakeholders, and possibilities of their integration into the DANUrB Platform. Also, partners started talks on organisation and distribution of upcoming DANUrB events to come in the remaining project periods. 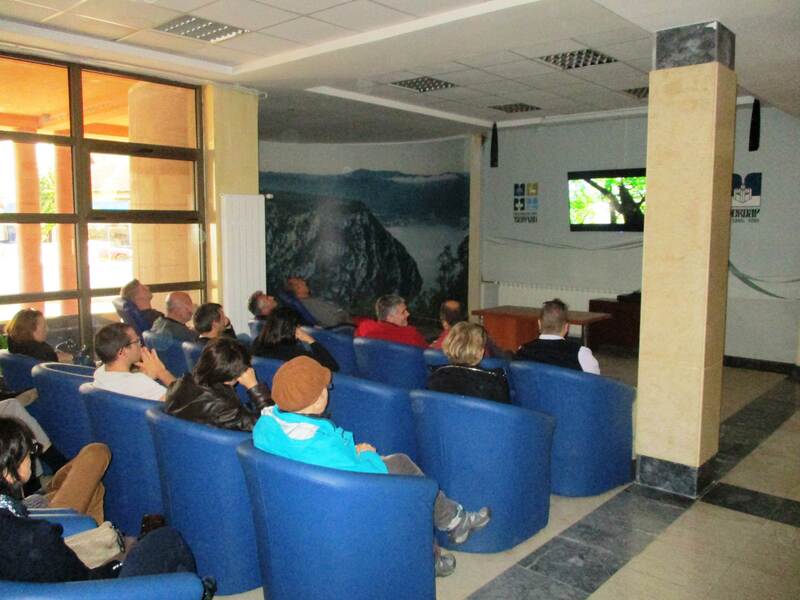 The afternoon meeting was closed by a brief workshop focused on sustainability-oriented strategies for DANUrB Tourist Cities. 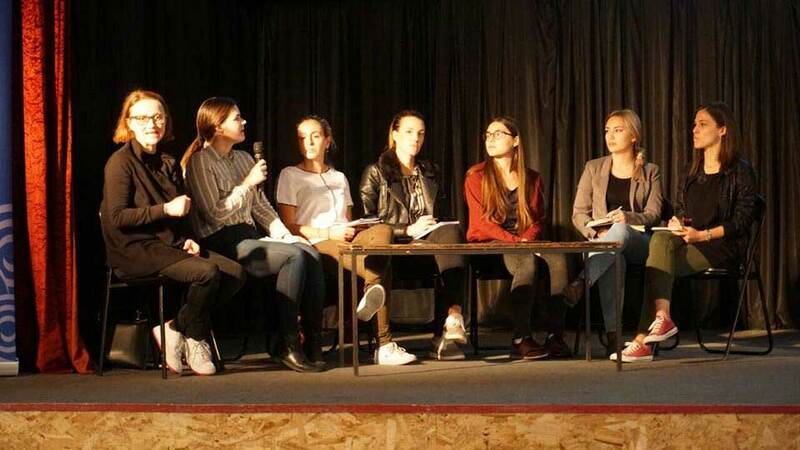 The students’ workshop took place in Golubac, independently of the partners meeting. 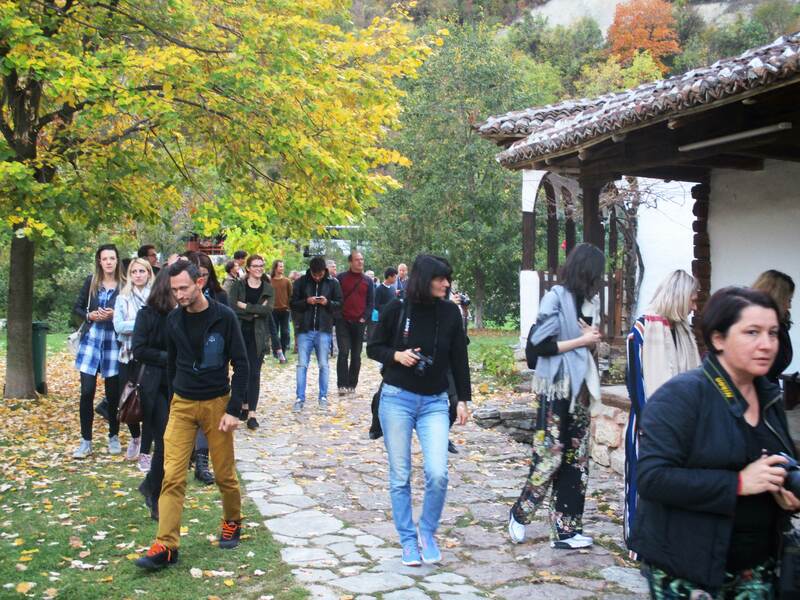 After the introductory lecture and division into groups, students started the day by a walking tour in Golubac and individual survey of its central part and continued in the afternoon with mapping and discussing the network of pedestrian spaces. 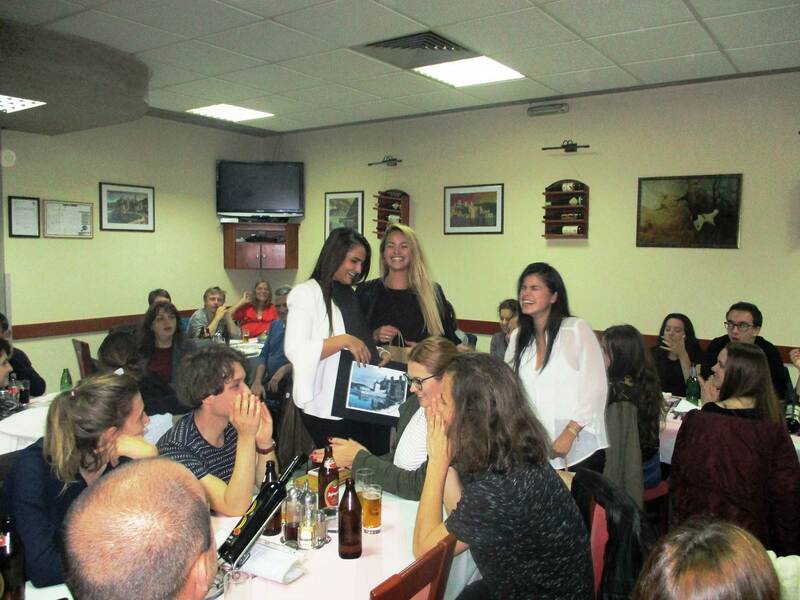 The evening was used for a less formal intercultural exchange at a joint dinner in Golubac followed by the reunion of partners and students. 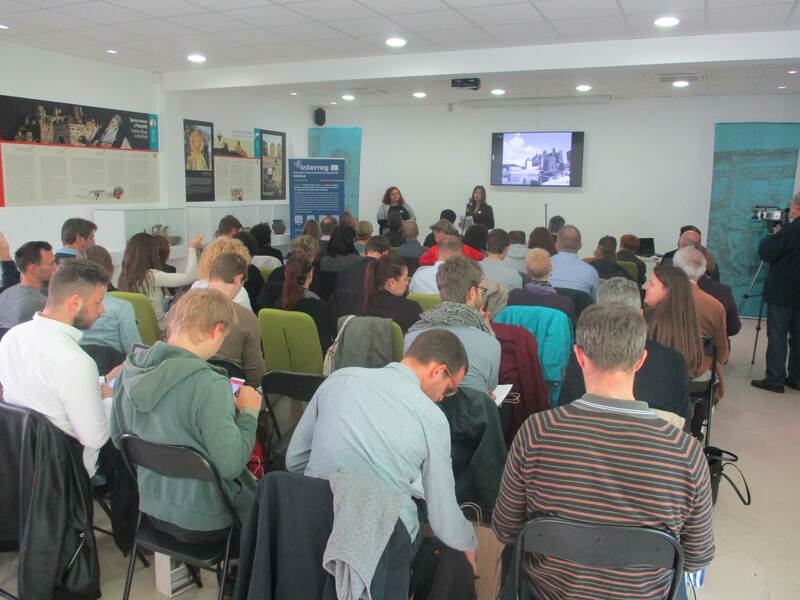 The Partners’ workshop continued on the 17th October 2017 with local presentations on the topic of Serbian tourism strategies and invited guest lecturers by Branislav Miletić, the director of Howard Consulting Serbia, Alexandra Dolapčev, the market manager of National Tourism Organisation of Serbia, and Dr. Darko Polić, an architect and urban planner responsible for the preparation of Novi Sad 2021 - European Capital of Culture. 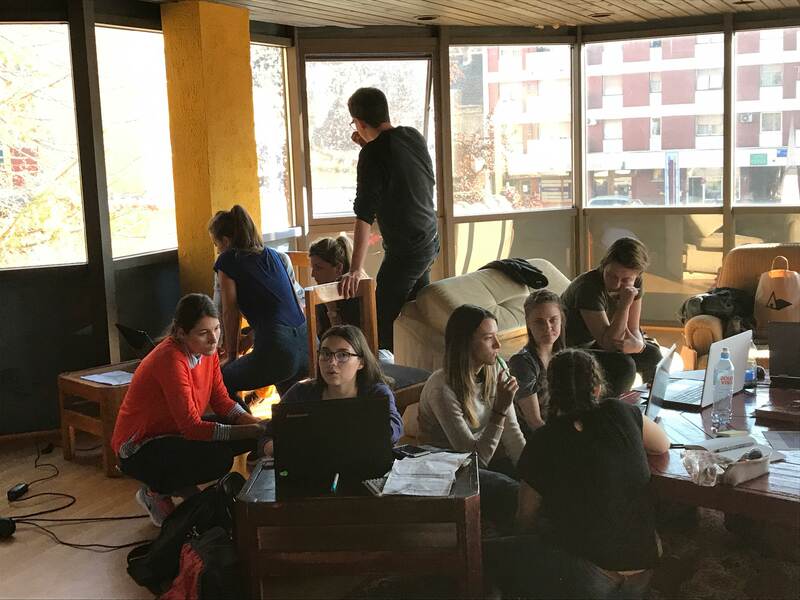 Within the morning block,the partners also preliminarily discussed the intended target groups and structure of the DANUrB book and overviewed research methodologies and datasheets to be worked with in the second period of the project. 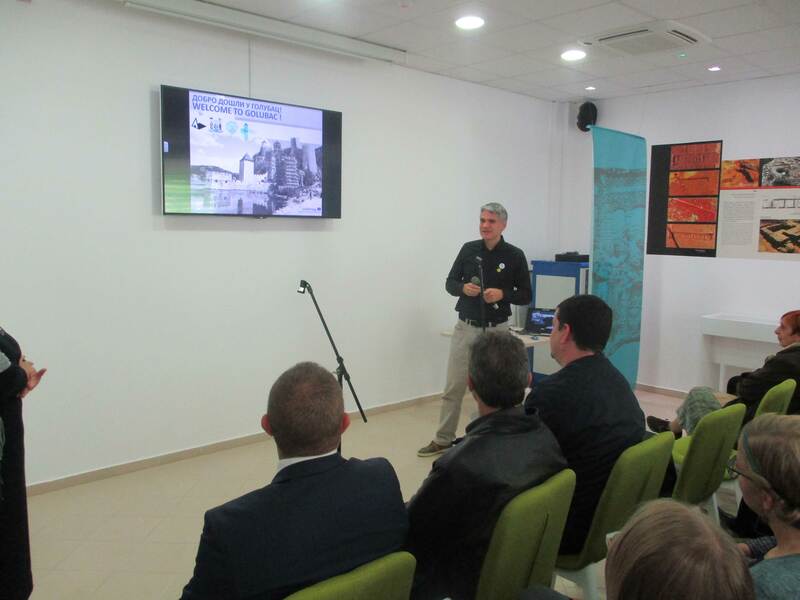 The afternoon session was devoted to GIS Platform and spatial concepts, as well as to division of responsibilities and tasks of the project partners. 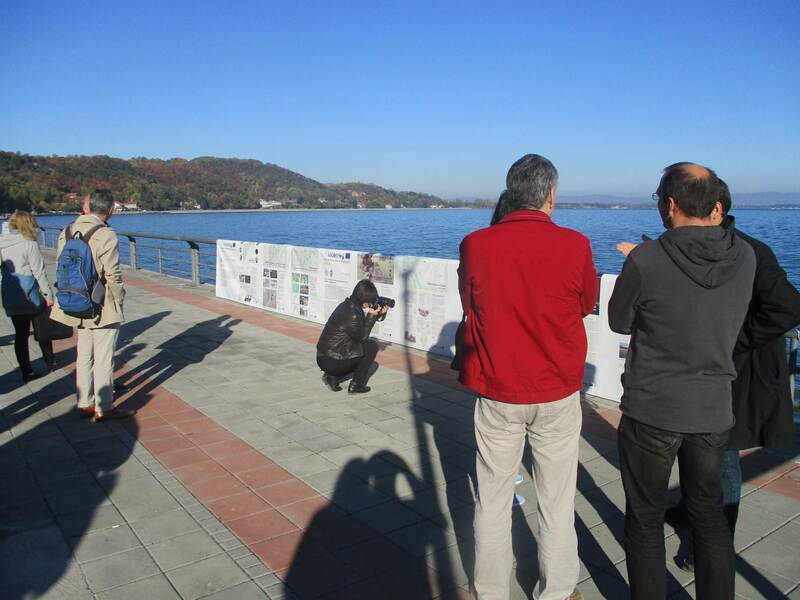 Meanwhile, the students’ workshop continued in Golubac independently by finalizing the public space design propositions. 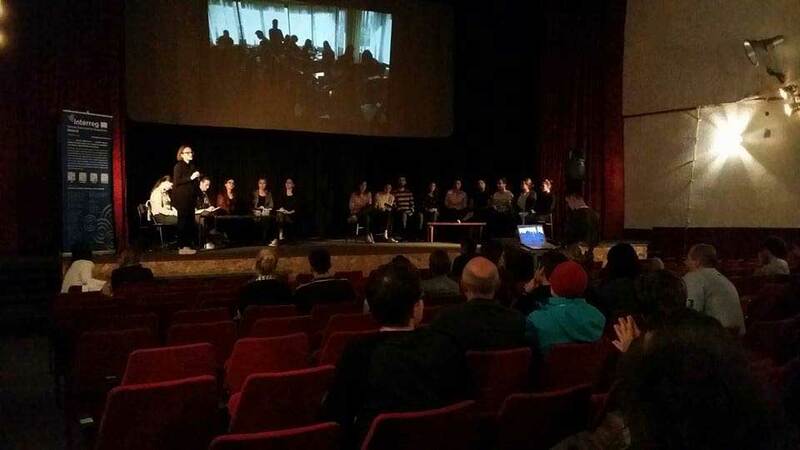 Approximately at 17 o’clock, the project partners gathered in the Cultural Centre of Golubac to witness the final public presentations of impressive students’ workshop results. 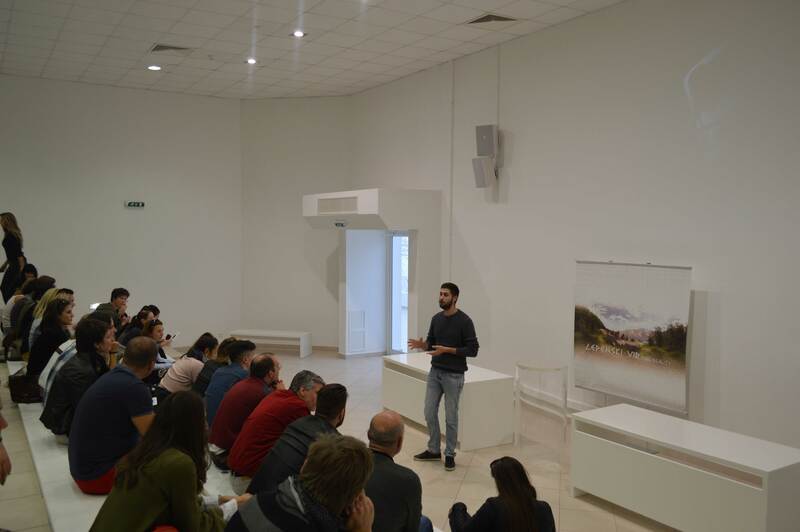 Afterwards, the achievements of the successful workshop in Golubac were summarized by the project lead partner and concluded by the organizers. 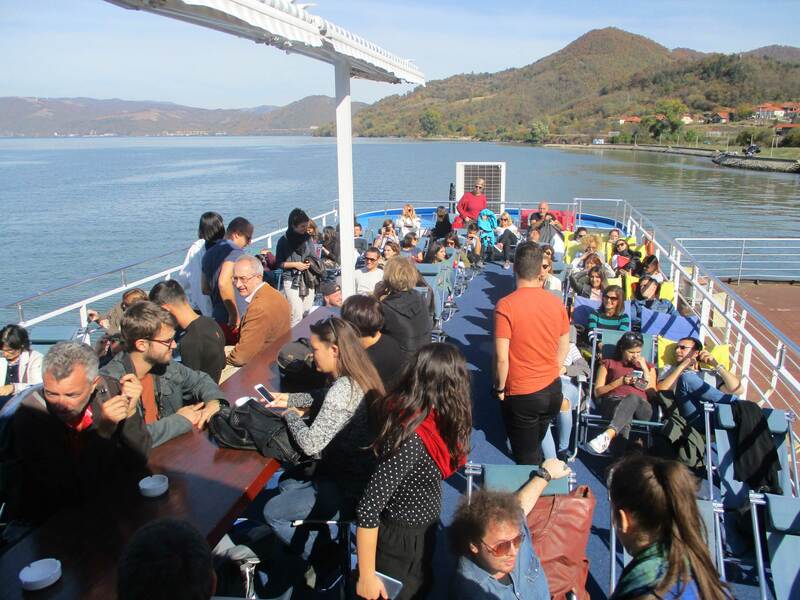 During the farewell get together, the partners and students could exchange their final impressions of the Golubac workshop and foster their international and intercultural network.